Snap is still trying to get into the drone business. After reportedly buying LA-based drone company Ctrl Me Robotics earlier this year, Snap is now looking at another drone maker: China-based Zero Zero Robotics. The Information reports that Zero Zero contacted Snap when looking for funding. No asking price was provided to the publication, although the drone company had previously raised $25 million. Zero Zero Robotics chief executive Meng Qiu Wang denied the news while Snap declined to comment. Zero Zero is best known for its Hover Camera Passport Drone, which uses facial recognition to take photos of users from the air. At the time of its debut in spring of last year, no other drone company had introduced something similar and made it to market. Lily Robotics successfully raised $34 million in preorders for its autonomous drone, only to shut down and halt manufacturing efforts. Now, DJI makes its Spark drone and specifically markets it as a gadget for selfie-taking. That puts Zero Zero Robotics in a tough spot: directly competing against the most well-known consumer drone company. How does this fit with Snap? The company was reportedly working on its own drone, as a follow-up to its Snap Spectacles, but we haven’t heard anything since that rumor started going around earlier this year. Since that time, the company has gone public, and its stock dropped in value. Spectacles created $8 million in revenue, as of its last earnings report in May. The company will be hosting another earnings call on August 10th, so it’s possible we’ll learn more about its efforts to make money through hardware. 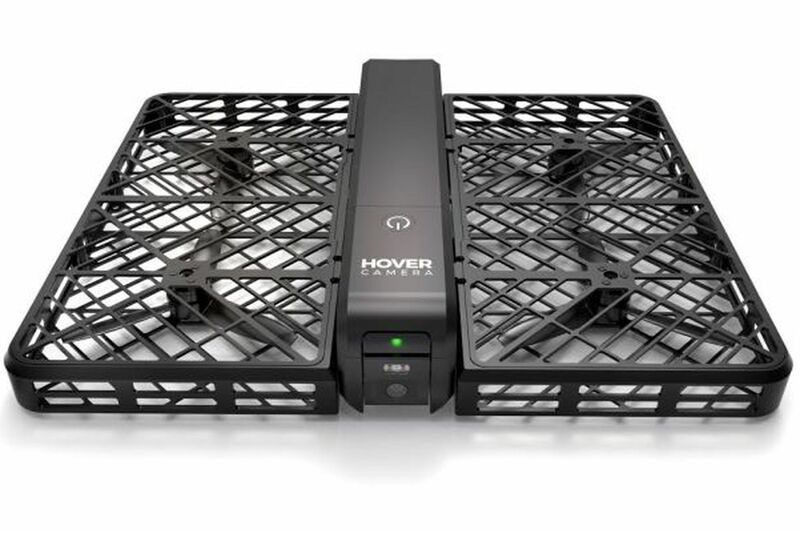 Share the post "Snap reportedly in talks to acquire maker of selfie-taking drone"